Music and social media addicted. DEBUT SINGLE: AVENIA’S ‘KINGDOM’ RELEASED !! Rumoured as far back as early 2018, Super8 & Tab are delighted to make the word official: Scorchin’ – the pair’s long-anticipated shared label enterprise – is locks-off and debuts its first release this week. In its first round, Scorchin’ Records will bring a raft of releases, comprised of solo Miika/Tab classics, with fresh interpretations of others (Radion6 and Ashley Wallbridge amongst the first contributing). A partnership with Black Hole Recordings, Scorchin’ (a nod to Super8 & Tab’s own ‘Helsinki Scorchin’) will also train the spotlight on emerging electronic music talent from inside Finland and out. The first of those comes from fellow Helsinkian and eminently gifted newcomer Avenia (aka Pietu Harvailahti). Originally spotted by Miika & Tab a number of years back, over time Avenia became impossible to miss with his nascent productions repeatedly filtering to the top of Super8 & Tab’s demo pile. ‘Kingdom’ – Avenia’s first official release sees the light today. A ridiculously high-on-life number, it weighs bracing bass & finger-snap rhythmics with plucked synths & joy-filled shouts, all of which generate altitude of the 37,000 variety! With Scorchin’s fires lit, the releases will burn fast and bright from there. ‘Traverse’, which sees Avenia working alongside With The Winds (and featured prominently on S8&T’s ‘Past, Present, Future’ 2019 mixcomp) is snapping at ‘Kingdom’s release heels. As will be the Ashley Wallbridge update of Super8 classic ‘Alba’ and Radion6’s rewire of Tab’s floor-roaring ‘Unforgiven’. Much more Scorchin’ Records news will to follow, so keep and eye on the links before for info-breaks. Avenia’s ‘Kingdom’ is available to stream or purchase here https://scorchin.choons.at/kingdom now. ARTY’s new single ‘Save Me Tonight’ is the gift that keeps on giving, not only for fans, but also for the Russian electronic music icon himself. After racking up millions of plays with its gorgeous pop-dance crossover sound and its star-studded music video (directed by Noah Centineo and starring Golden Globe-nominated actress Lily Collins) ARTY’s most exciting single of 2019 shot to #1 on U.S. Dance Radio and claimed the title of Tune Of The Week on Scott Mills’ BBC Radio 1show. There’s little Markus Schulz likes more than a challenge and little the musicmaker, DJ & of-late songwriter likes less than a comfort zone! In keeping, for his next single he’s connected with a vocalist far removed from the electronic music quarter. Originally seeing the light on ‘We Are The Light’ – Markus’s fall-2018-released LP, ‘The Dreamers’ is a production that finds Schulz establishing an alchemic connection with singer/songwriter Smiley. Bringing fresh house & trance takes from Paul Damixie & Schulz himself, alongside a premiering-today reality-escaping official video,‘The Dreamers’ is a flyaway classic-in-the-making for the committedly carefree! Now when we say Smiley’s a “singer/songwriter”, we might not be giving the Romanian hyperstar quite his due. He is after all a man you could call – without much fear of argument – the leading light of the Romanian music scene. Smiley’s the longest serving coach on Romania’s The Voice; co-presents Romania’s Got Talent; wakes up to a wall full of platinum (discs) and – deep breath – his most recent album, ‘#Confession’, hit 175 million YouTube views the other week. An entertainment polymath of 20 years standing, with charisma to burn (and whose artist name pretty much says it all), his artistic connection with Schulz was instantaneous. For ‘The Dreamers’ single package, Markus brings a suite of new interpretations to its April 12 release. On his Extended Mix, he gathers all the elements that ignited the album version and takes them to their natural conclusion. Smiley’s longing verses assume an even more reflective tone, while the Romanian’s elevating chorus – backed by Markus’s strummed, acoustically-flecked guitars and rousing key changes, stamp it ‘S’ for Summer. Assuming evermore-clubby forms, through its new Festival and In Bloom reworks, Markus brilliantly ushers his ‘Dreamers’ into the night. Across the two mixes he loads the dice with freighted bass, undulating chords & electro-like accents before trancey synths & chords serve the mixes’ their primetime soar. Tying up the package, through his rework Paul Damixie swings ‘The Dreamers’ back around to their origin point. Giving it all-day-play appeal, he cools its tempo, applies some trop house sway and, with his breezy harmonicas, sends Markus & Smiley’s ‘Dreamers’ to the beach. For those that like to fly, ‘The Dreamers’ is out now – listen/download/dream here (http://markusschulz.choons.at/thedreamers). ‘The Dreamers’ official vid also premieres today. You can a catch Markus, Smiley & Co dreaming their way into the desert in, really, the coolest bus of year here (https://www.youtube.com/watch?v=olnSXfLLmOU). Tracks? He’s released a few (fifty or so). Music comps? He’s put a few of those together too. 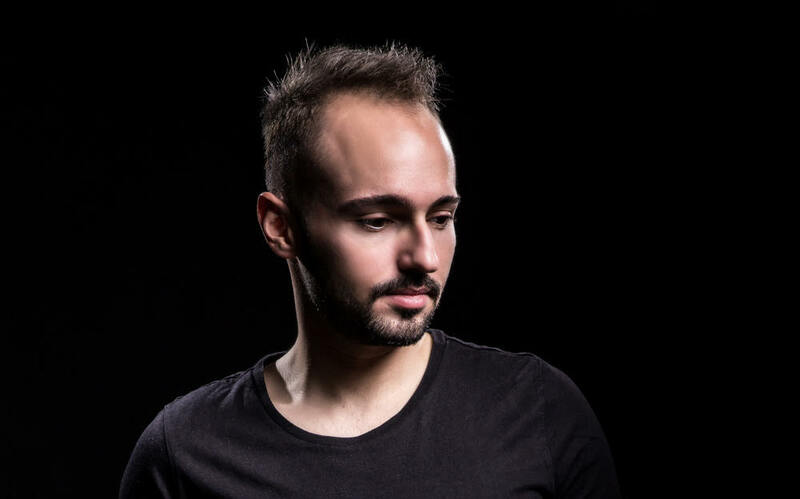 He’s also launched one of the genre’s most successful label houses of recent times, spun in an A-to-Z of club capitals and generally has more strings to his bow than Robin Hood. To date however there’s been one significant exception to the Outburst supremo’s otherwise all eclipsing deliverance. It’s a big one too, as an album collection from the Scotsman has been MIA for the entire run of his storied, solo career. Breaking news that his debut assembly lives and breathes, 2019 however is the year that Mark makes that course correction. Better yet even, it has a release date locked! May 17 will see it drop, and along with it will arrive an eighteen strong collection of purpose-built, album-reserved and floor-weaponized tracks. 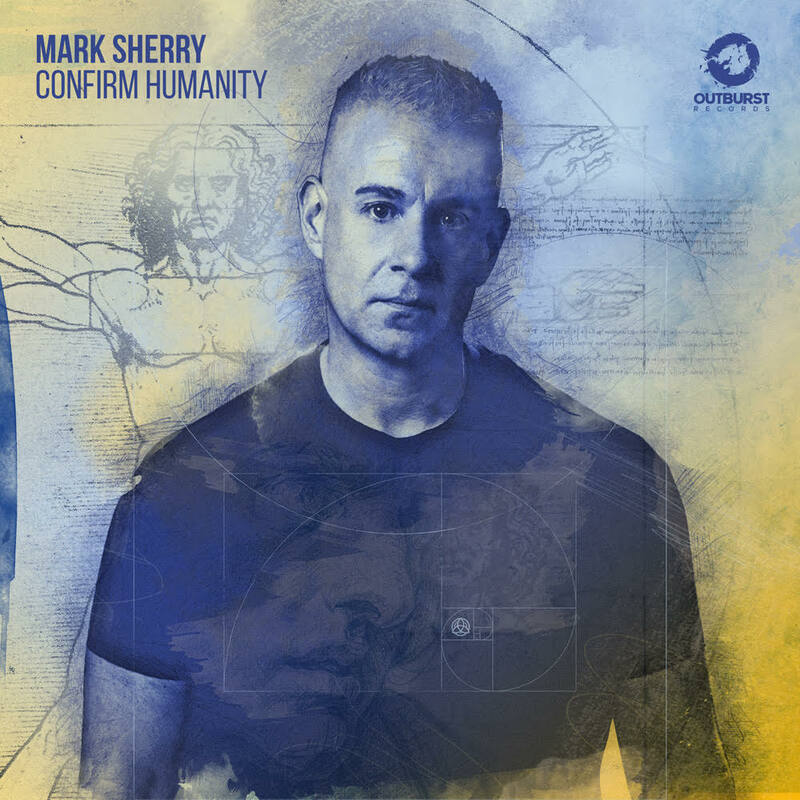 With ‘Confirm Humanity’s origins rooted in the world’s heightened times, (and reportedly weaving some pretty serious themes into its trance fabric), the release will give Mark’s fan legion the album they’ve long sought. Talk, as they say, though is cheap (especially after time elapsed! ), so without further ado Mark delivers ‘Confirm Humanity’s title single today. As flag-bearing release for the album, ‘Confirm Humanity’ sets a mighty precedent. Mounted on a frame of drum-thump, bass run, and ripping perc loops, its spoken vocal elements begin to hint at the bigger-picture matters the album’s set to explore. Fully conditioned sub-melodies & chord-soar spike the merc, before its big filmic synths and galactic mainline take it past the outer rim. ‘Confirm Humanity’ – the single – is out to stream/purchase today, ahead of the album’s release, 17.05. Click this link (https://outburst.choons.at/confirmhumanity) to Confirm your Humanity ! 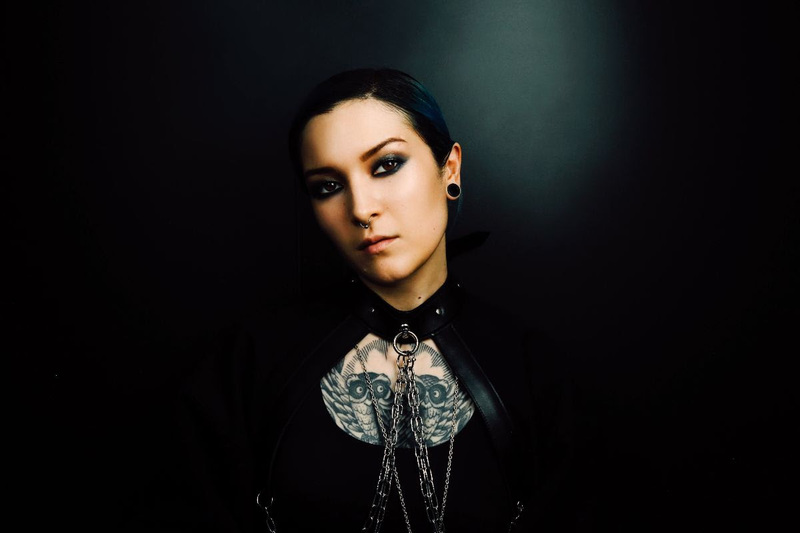 As a woman internationally renowned for her unique and adept creative vision, London-based Maya Jane Coles and her moniker, Nocturnal Sunshine walk parallel paths. Delivering productions across both aliases, the sound of both Maya and Nocturnal Sunshine is built upon foundations of restless finesse, packed with corporeal drama. Dropping an unannounced joint EP in late 2018, the release continued with exhilaration where her critically acclaimed self-titled 2015 album left off. Maya and Nocturnal Sunshine asserted not only their ability to impact the industry, but their ability to stand shoulder to shoulder with one another, carrying uniform importance. Edging into the festival packed summer of 2019, Maya drops fresh new music accompanied by her own distinctive illustrative artwork from the depths of her Nocturnal Sunshine chamber, signalling a full studio album is set to follow. As a precursor to the forthcoming LP, ‘U&ME’ EP reopens the realm of Nocturnal Sunshine as new territory to be fully explored across the year, both tracks wrapped in a cohesive and uncompromising framework. Having stood as an outlet for Maya to channel the experimental areas of her sound, Nocturnal Sunshine is now brought to the fore with yet more bass heavy influences. Taking on a remarkably high pace with the inclusion of hip-hop infused breaks, this new material from Nocturnal Sunshine, melodically remains Maya with lashings of eerie dub laced in for good measure. The rave weighted “Radiate” particularly captures the spontaneity and resourcefulness of Maya’s formative urban influences, in a way that her previous output has only insinuated. As the story of Nocturnal Sunshine unfolds and the global festival season draws ever closer, she can be found at a number of notable international events. With live performances locked in at Coachella, Sonar Barcelona and London’s Field Day, the deep and dark breadth of Nocturnal Sunshine’s power takes centre stage. Ever since the release of title track ‘Kingdom United’ earlier this year, dance music enthusiasts from all over the world have been eagerly anticipating the arrival of more material from Gareth Emery and Ashley Wallbridge’s first-ever collaborative album. Whetting their fans’ appetite for more mouth-watering, Trance-flavored goodness to come from the album on its release date of May 10, the pair unleashed their next single, ‘Amber Sun’, to kick-start the album’s pre-order and tracklist reveal today. Easily one of the most anthemic cuts from their ‘Kingdom United’ album, ‘Amber Sun’ exudes warmth and solar-powered club madness like no other. Adorned with impactful beats, soaring sound waves and a no-holds-barred attitude, this summer-scented record paints the electronic music canvas in signature Emery and Wallbridge style, all the while tying in to the warm and heartfelt atmosphere that takes center stage throughout the ‘Kingdom United’ album. As can be expected from tracks on an album that focusses so diligently on the cultural heritage of the U.K. in times of political divide, the inspiration for ‘Amber Sun’ also came from a rather typical British custom. 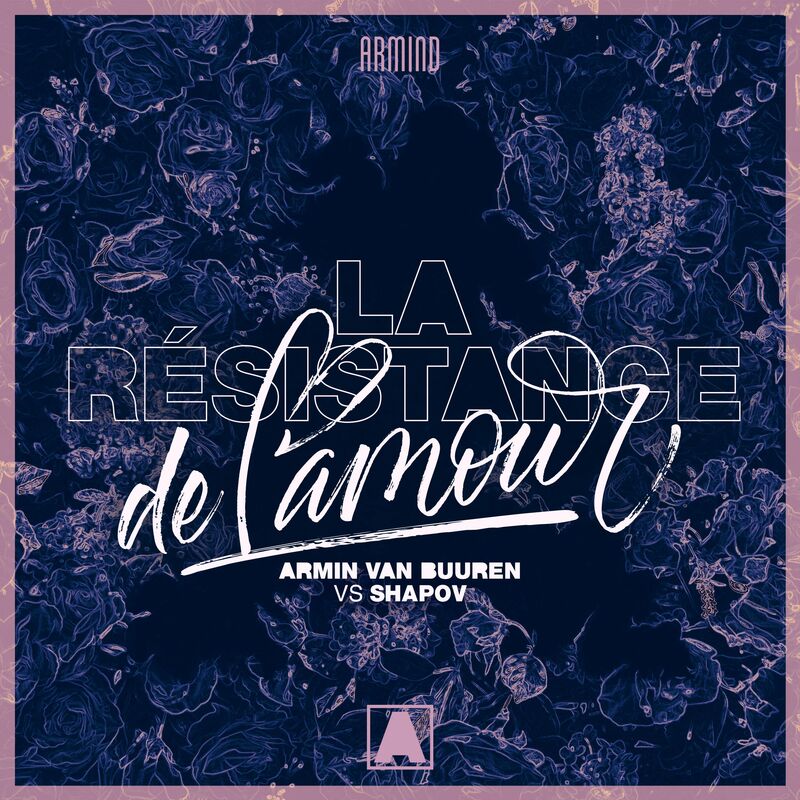 The track’s name is actually drawn from a certain brand of tea, which is mostly Gareth Emery’s drink of choice, like any decent British fellow. A similar reference to tea-drinking is also spotlighted in the music video of title track ‘Kingdom United’. The full tracklist is revealed below and the ‘Kingdom United’ album is available for pre-order now. ‘Wolverine’ is an awesome new tune! Created by Rusland Radriges, this track is going to make all trance lovers go crazy. So no doubt you will enjoy this one as well. Listen to this booming tune here. Bred in the studio of Trance hero Rusland Radriges, ‘Wolverine’ enters the scene as one of the most foremost bangers of the year. 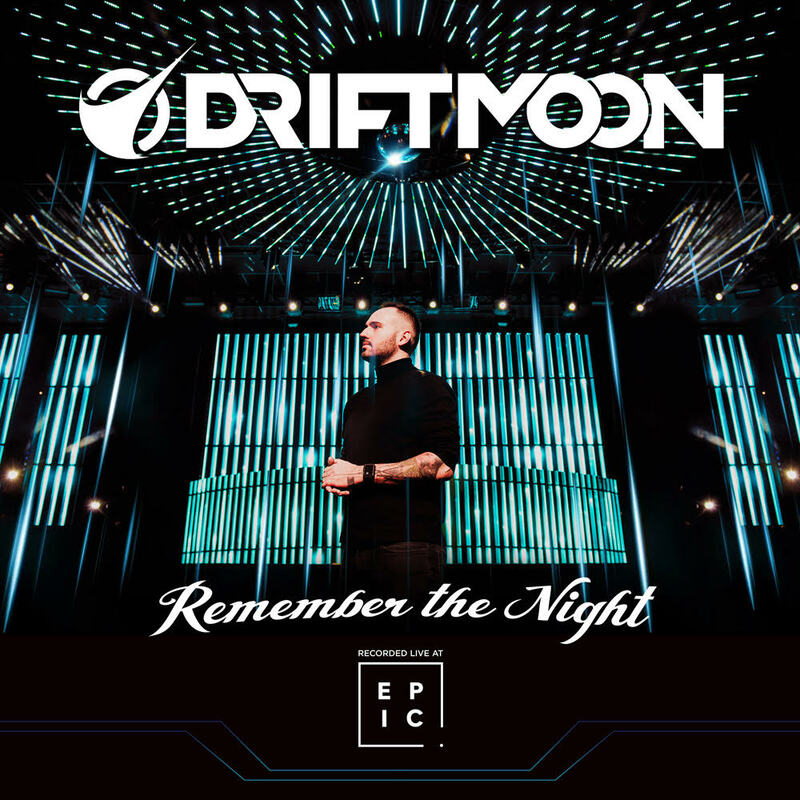 Armed with clawing bass, adamantine kick drums and a melody so gorgeous is takes breaths away at every turn, this cut truly is a force to be reckoned with in the Trance realm. Dave Winnel gives us this amazing new dance track. He is building up to the big release of his upcoming EP. With all these big bangers, I simply can’t wait for the release of the entire EP. There’s something about Dave Winnel’s productions that makes you get in the zone, and ‘Hyperloop’ is no exception. Groovy, yet straightforward, and with a nice amount of melody mixed in, this cut strikes the right chord in dance music lovers across the globe and will remain a playlist essential for a long time to come as the third track from his forthcoming ‘Lily Of The Valley EP’. Juraj, you’re out with your ‘Remember The Night [Recorded Live At EPIC]’ this spring. After ‘(R)Evolution’ and ‘Invictus’, it’s another release with a non-traditional approach to the album. In your words, what does that involve? What factors took you to the decision to create and release the album in this fashion? How important do you feel it is to have an original, or greater-than-the-average concept behind an artist album? Comparable to your own expectations at the front end of the project, how hard did you find it to arrange, stage and pull off the event? And why at Club EPIC in particular? Was it daunting presenting music that no one had heard before to an audience who were always going to be entirely unfamiliar with it? You had some partnership help with creating some of the music on the album. Talk us through some of the other producers you were working alongside on it. ‘Invictus’, your last album, was released just last summer, this – at nine months – this is a very swift follow-up. Is this you setting an album pace for yourself? In doing something distinct in ‘Remember The Night’, the album also explores your interest in how music and memories attach themselves. What are some or your strongest memories that have a distinct track or piece of music attached to them? And what was your most memorable moment of ‘Remember The Night’s night! ?